New Delhi: P.R. 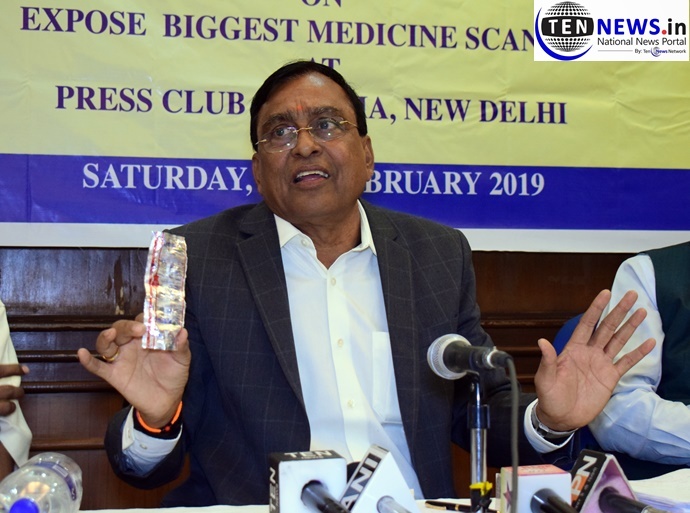 Somani, Founder president of THE NIZAMABAD CHAMBER OF COMMERCE & INDUSTRY allegedly Exposed biggest Medicine scandal regarding abnormal MRP printed on medicines by the manufacturers at a Press conference in Delhi. ChildFund India launches Childhood campaign “Khilta Bachpan” to empower marginalized children! 20th Edition of Bharat Rang Mahotsav begins in National Capital!